A Stunning Tibetan Rutilated 'Rabbit Hair' Quartz Point. 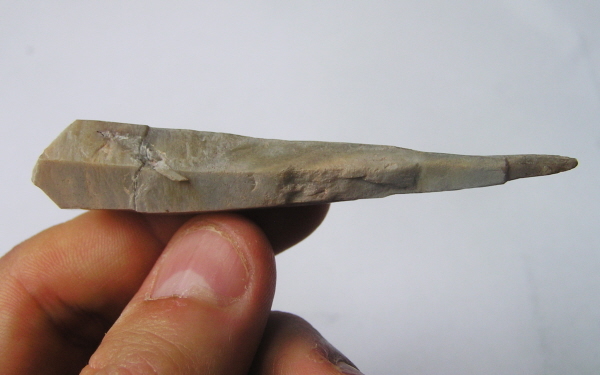 This is a superb and rare Rutilated Quartz Point. I have never offered these before and they are such a lovely shape and colour. Different to the usual clear quartz points - these are a cloudy and varied creamy beige colour and almost stonelike texturing in places.